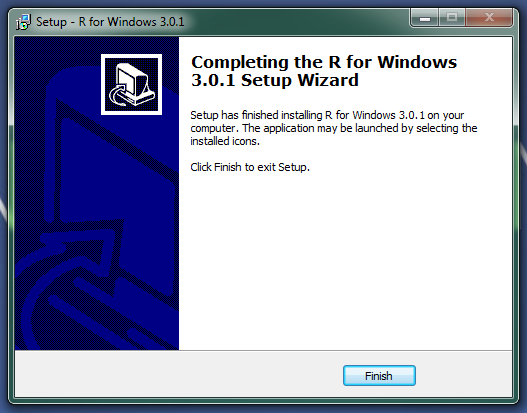 Now you all set to install R. you can download the latest version of R from https://cran.r-project.org/bin/windows/base/ . click next . 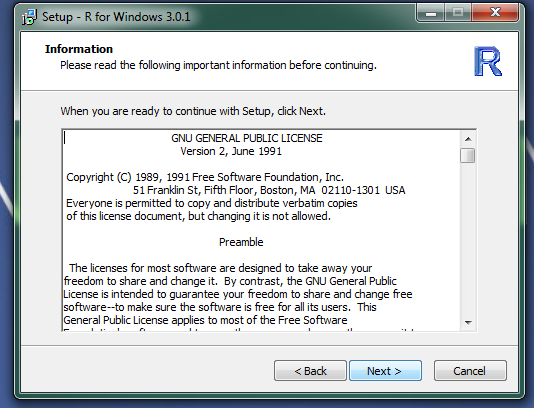 you will see the licence and copy right information on the next window. 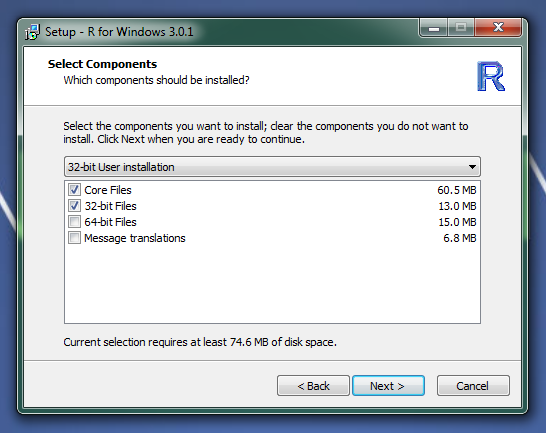 so once you click next .you can chose the components to install. one should be core file. 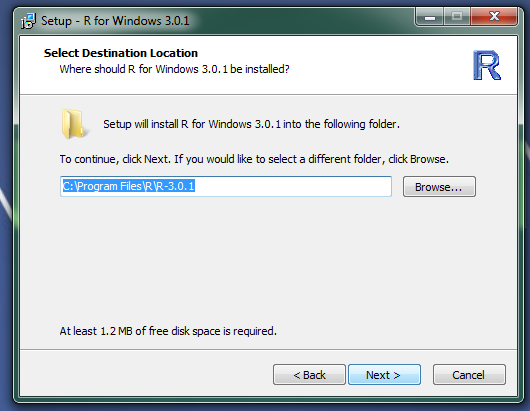 other can be either 32 bit or 64 bit files according to your system configuration. Then keep on clicking next, you will be asked to create short cut, you can click next again. 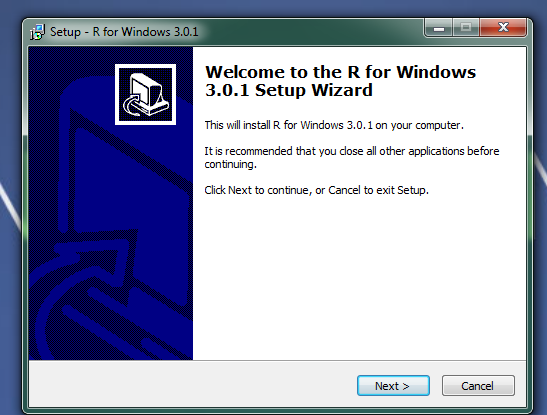 Finally once the installation is done you will get the following message from setup wizard. 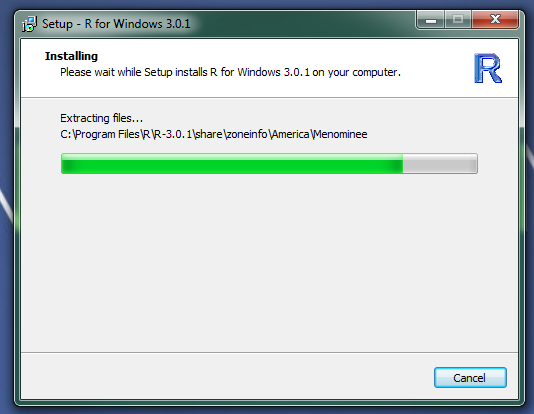 Click finish.There you go.you have successfully installed R for windows !! .